How to Download the Invitation? Easy! 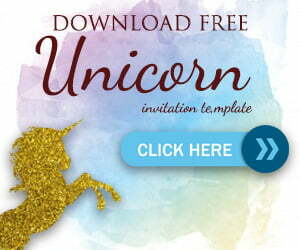 Click on your Desired invitation, the image will be popped-up, and Right Click then Save Image As! © 2019 - FREE Invitation Templates - Drevio. All Rights Reserved.